Ok. You’re at the gym and we’re not. We get it. New year, new you, right? The new you may also be garnering some new enemies, if you’re not careful. They’re interrupting our telly watching and making us feel just awful about that 5th Jaffa Cake. Go on. Have a Jaffa Cake. You know you want to. Even though you can barely lift your arms to type, you’re going to let the world know about the kettle bell class you just endured. Oh is it that you’re having? Looks lovely but not for me. *whispers* NINE points! NINE! Oh cheese? You lucky thing. All those calories. The worst is when you physically remove something from somebody’s hand to inspect the nutritional content. STAHP IT! You’re ruining it for everyone else! Cake in the office, sweets at the cinema, crisps in the pub. Go on, just a TASTE! You’re not a martyr. 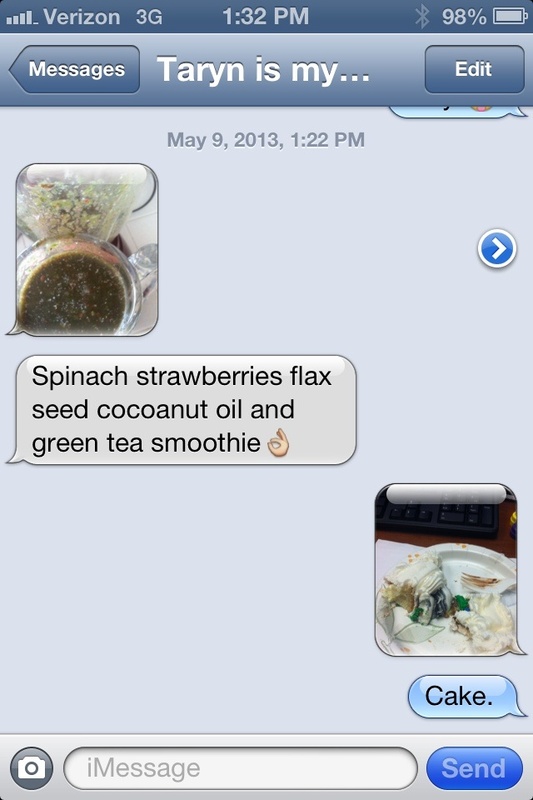 Chia seeds, shredding, extreme juicing, #CleanEats. Whatever happened to a bit of gammon and a few spuds? For mere mortals, weight is just the difference between wearing jeans or wearing tracksuits bottoms on any given day. Psst if you’re staying fit/working out/getting healthy, KEEP GOING. Everyone else is just jealous. Just keep the boasting down. Email “6 ways your diet is annoying the bejaysus out of everyone ”. Feedback on “6 ways your diet is annoying the bejaysus out of everyone ”.